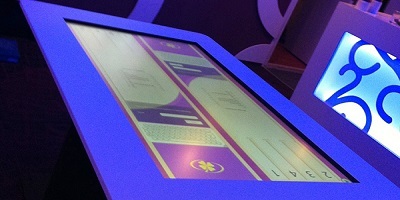 It’s hard to envision a retail or point of sale (POS) environment that doesn’t make use of touch technology. Cashiers use touch technology when they check out a customer at the department store. Salespeople sometimes use it when they track inventory. Customers might use it when they purchase their groceries. Touch technology truly is everywhere, but it might not always be utilized well or to its fullest extent. Perhaps a retail store needs to improve an existing POS system or needs to upgrade to a new model. Maybe a store, such as a car dealership or a dress boutique, could benefit from interactive digital signage. Each environment has its own concerns, and each must be equipped with the right tools for the job. TouchSystems understands that reality and helps people to discover those tools, whether they be self-service kiosks, digital signage, or point of sale (POS) terminals.